Are you getting excited for this year’s Greek Festival, filled with all the Greek food, music, dance, drinks, and all around fun you can handle? Well, you’ll only have to wait just a little longer. 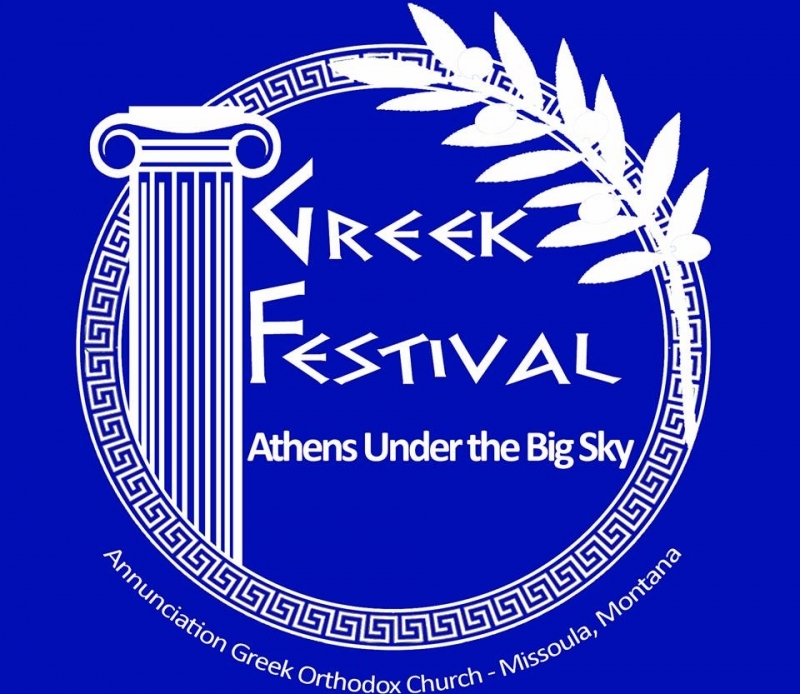 We are pleased to announce, Montana's Greek Festival will return for its fifth year, this September 14th and 15th!! On site we will have Greek Food Vendors with full menus to entice your palate, a Taverna with wine and beer, an Agora (Greek Market), LIVE Greek music, dance lessons, children's activities, church tours, and much more!! It’s sure to be two days filled with fun, family, and lots of lifelong memories. A FULL MENU will be featured BOTH days!! A Special THANK YOU to this years Sponsors and Supporters! Must be 21 to purchase alcohol at the event.